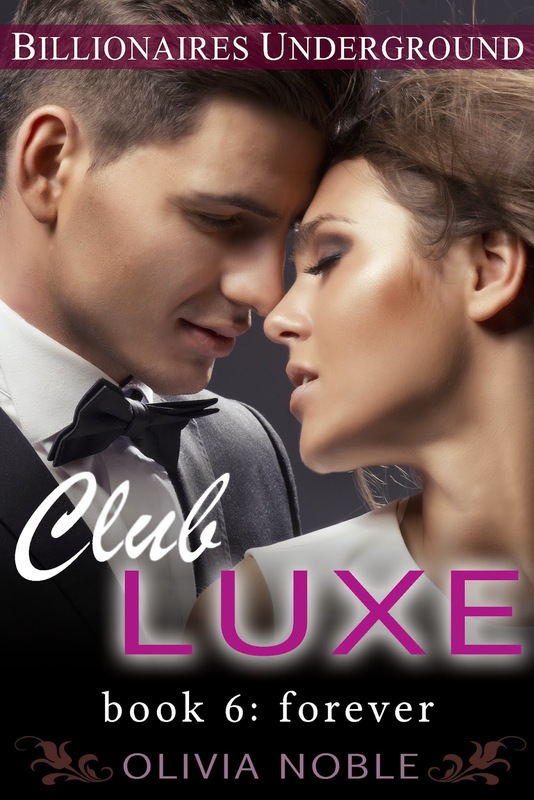 This is the sixth and final book of the Club Luxe series! Victoria has lost nearly everything she cared about. Her man and her job seemed to evaporate overnight and there isn’t anything she can do about it. With Malcolm's history of blackmailing her into getting his way, she can’t even be sure that he isn’t the reason for all this. Getting back his family should have made Malcolm the happiest man in the world. Yet, there was something critical missing: Victoria. Being away from her forced him to realize that she was the love of his life. Even though Elizabeth and Claire were in his life again, he knew that he had to do whatever it takes to get his woman back.